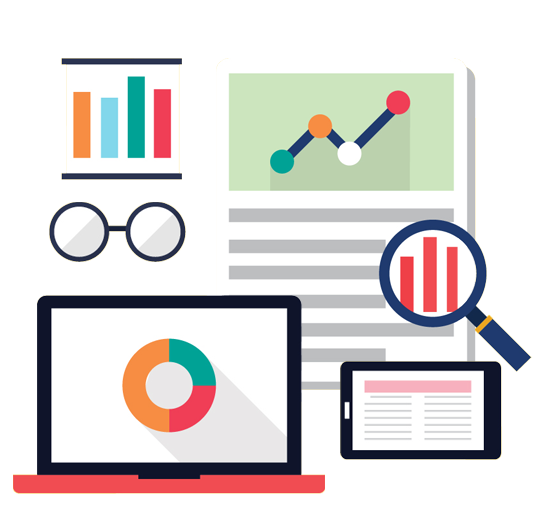 Everything we offer is designed to help you demystify your finances and turn your Dreams2Reality! Let’s take action with your finances, so you can begin to live the life you desire. It’s time to learn everything about money they should have taught us in school! 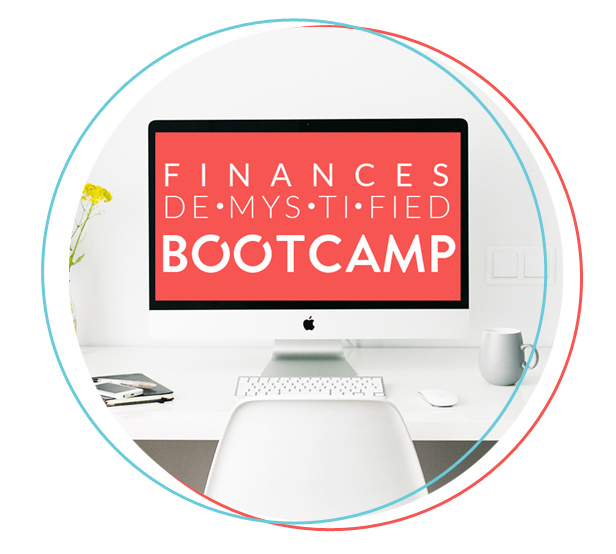 This interactive, online, 5 week bootcamp will get your money right! 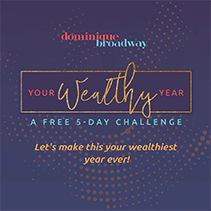 The Dreams2Reality Financial Organizer and Goal Setting Guidebook will help you create a realistic plan to reach your financial, personal and business goals so can FINALLY MAKE THINGS HAPPEN!